Dontnod and Square Enix have released the schedule for the remainder of Life is Strange 2, finally letting players know when the last three episodes will hit. Unfortunately, the journey will be a long one, as the schedule takes us all the way to December 2019. However, it’s surely a sigh of relief for fans who are anxiously waiting to see how the Diaz brothers’ story ends. Because of this, we finally have a release date for the third episode of Life is Strange 2: Wastelands. The gap between episodes one and two spanned months, so it’s not surprising to see that trend continue with the remaining three episodes. 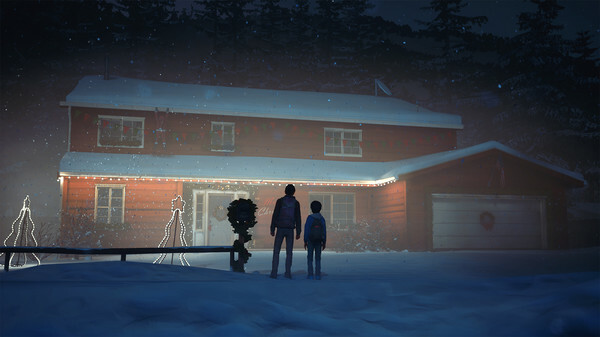 Life is Strange 2 has definitely been a more ambitious effort than its predecessor, spanning multiple locations as opposed to being set in the same town. A longer development cycle may just be part of the process. Unfortunately, it means fans the season will span more than a year, but more development time is never a bad thing. 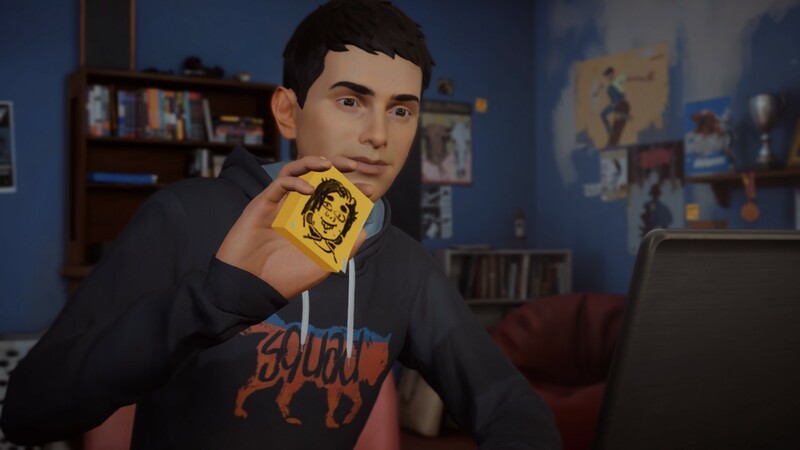 The last episode of Life is Strange 2 had a crossover with The Awesome Adventures of Captain Spirit, but what the future holds for Sean and Daniel remains a mystery. We still don’t have a trailer for the third episode, but we should get one in the coming weeks. Whatever will happen, it’ll surely put fans through the wringer emotionally. Life is Strange 2: Wastleands will release on May 9, 2019. The remaining episodes will launch on August 22nd and December 3rd, respectively. However, as the dates are still far away, there is still a chance that they could change. Life is Strange 2 is available on the PlayStation 4, Xbox One, and PC.